With Android Pie, Samsung is planning to turn a little-known setting into a prominent feature that promises to make ageing hardware feel snappy and new again. The Seoul-based company recently kickstarted a beta program for its Android 9.0 update for Galaxy S9 and Galaxy S9 Plus owners. The new mobile OS update includes the option to Reduce Animations. Unfortunately, turning on the Reduce Animations option doesn't actually improve the performance of your handset. Instead, the setting ditches the lengthy animations from across the operating system – as a result, it makes everything from launching applications to opening menus feel noticeably faster. Samsung has previously included the ability to Reduce Animations, however, handset owners had to enable the hidden Developer Options menu by heading to Settings > About Device and tapping Build Number seven times. 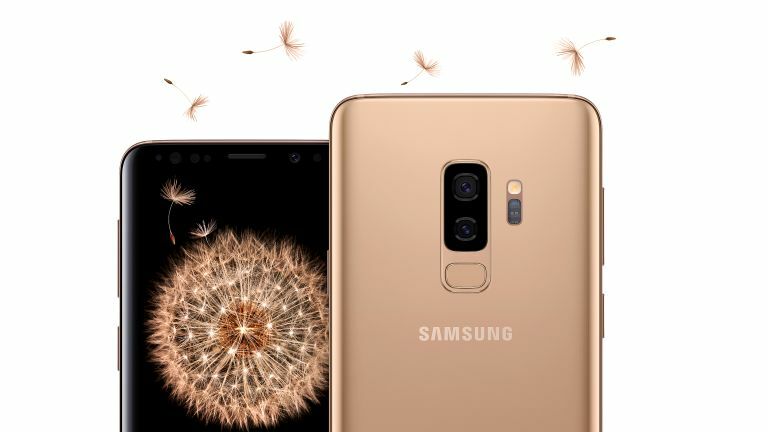 With Android Pie, the option is much more easily accessible – located in the main Settings menu, where Galaxy smartphone owners will be able to stumble across it. Those who recently purchased an older device, like the Galaxy S9 and Galaxy S9 Plus, and are concerned about the performance of the hardware should be reassured by the inclusion of this setting. Despite it still being the flagship Galaxy S handset, Samsung offered some serious discounts to the S9 and S9 Plus for Black Friday – coupled with the software improvements on the horizon, it's still a great time to buy the smartphone – regardless of the Galaxy S10 scheduled for early next year. Elsewhere, the Android Pie update to the Galaxy S9 includes the new One UI skin unveiled during the Samsung developer conference earlier this month. One UI replaces the old TouchWiz skin that used to ship on all Samsung handsets. According to Samsung, One UI is redesigned from the ground-up to make smartphones with large displays easier and more comfortable to use – especially with one hand. To do this, the newly designed software brings down all the interactive elements into the lower-third of the display. Samsung reserves the top portion of the screen to display content. One UI also includes Night Mode, which can be used to extend battery life on devices with OLED displays. Android Pie is set to roll out to the Galaxy Note 9, as well as some former flagships, including Galaxy Note 8, Galaxy S8 and Galaxy S8 Plus.